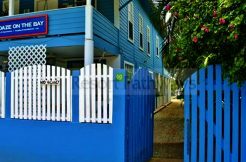 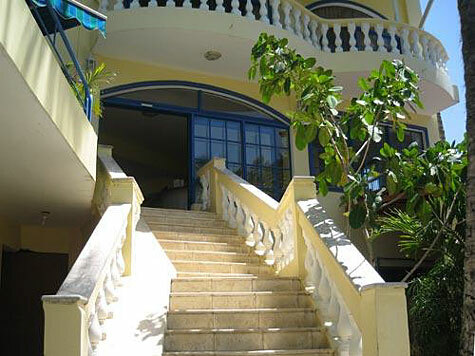 67 room hotel in downtown Cabarete. 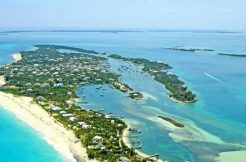 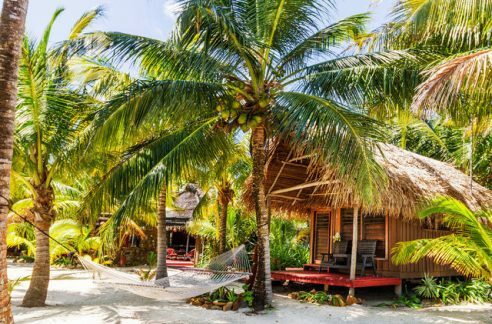 This well-established hotel has a variety of rooms ranging from bungalows to penthouses, all set in a landscaped tropical paradise. 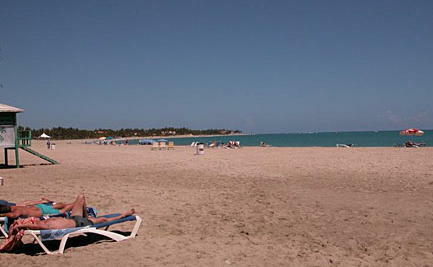 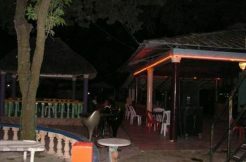 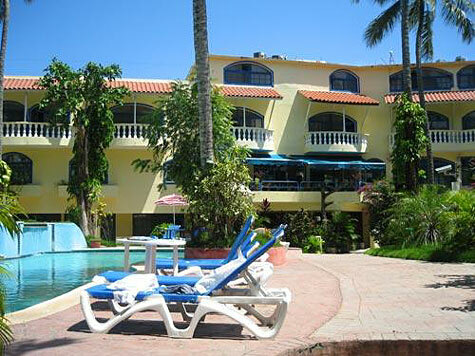 This hotel is located only a few steps from a stunning beach and the beach bars and restaurants of Cabarete. 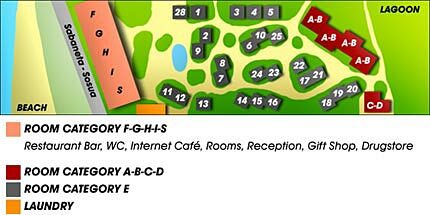 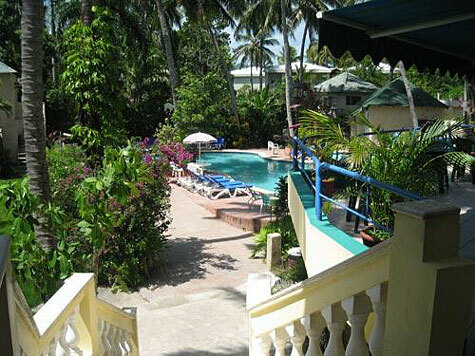 Located on one full acre the hotel consists of 2 main buildings with 39 rooms and 28 bungalows. 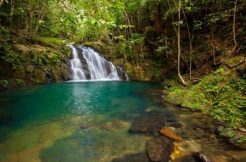 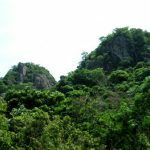 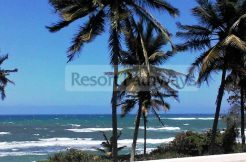 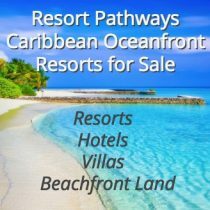 There is a full commercial strip fronting on the main Cabarete strip and a stunning oasis behind where the rooms and bungalows are nestled around a tropical garden with a large pool and jacuzzi. 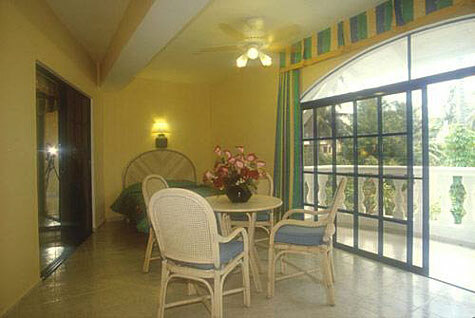 Many rooms have recently been upgraded with new bathrooms, tiles, and granite kitchen counter tops. 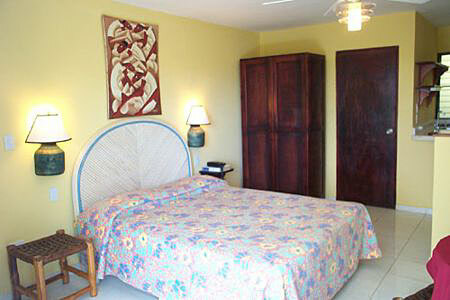 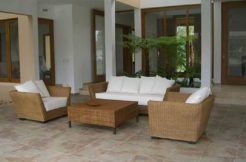 Comfort:- 15 rooms and 14 studios with views overlooking the protected lagoon of Cabarete. 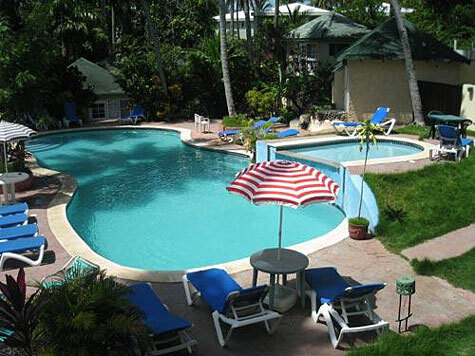 Deluxe:- 10 rooms, studios and apartments with views overlooking the luxurious tropical garden and the swimming pool of the hotel. 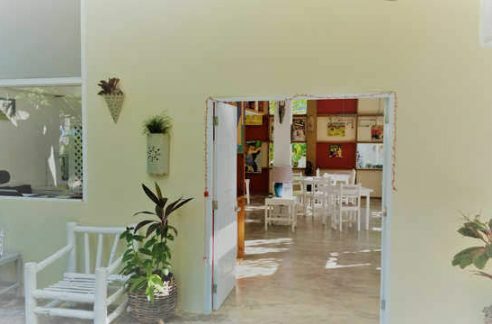 All rooms equipped with fridge, telephone, american 110v & European 220v, ceiling fan, sliding glass doors, terrace, Queen size / Double / Single beds, bathroom with wc and shower and air conditioning.